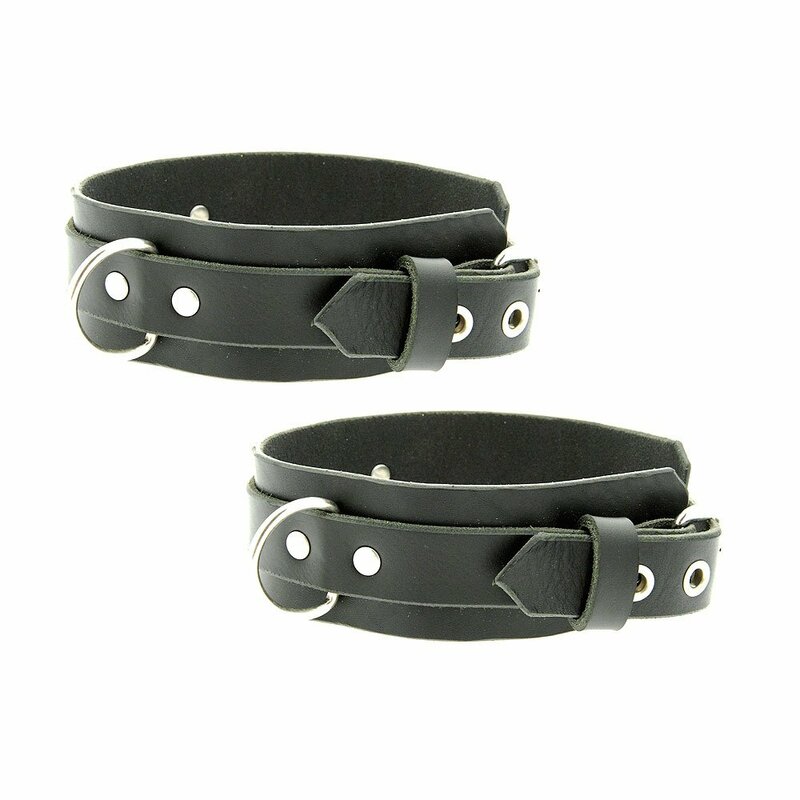 Beautiful thick supple black leather has been used for this set, comfortable to wear enabling extended periods of play. Superior Arm Bands, are designed with straps which can be loosened or tightened to fit a large range of sizes. The holes have been fitted with eyelets to prevent wear on the leather.